Justice: What is Rand’s view of justice? How does it differ from conventional views, such as retributive and utilitarian justice? What did Rand mean by “moral sanction,” and why did she place such emphasis on it? Force: What does it mean to initiate physical force, and why is this act evil? Why do so many people believe that you can achieve the good by initiating force? Why does Rand reject all such views? Independence: What is Rand’s account of independence? How is it grounded in the fundamental principles of Objectivism? In today’s world, can anyone really be independent? These lessons consist of recorded lectures that Leonard Peikoff gave in 1989, based on the thinking he did for his book Objectivism: The Philosophy of Ayn Rand, published in 1991. 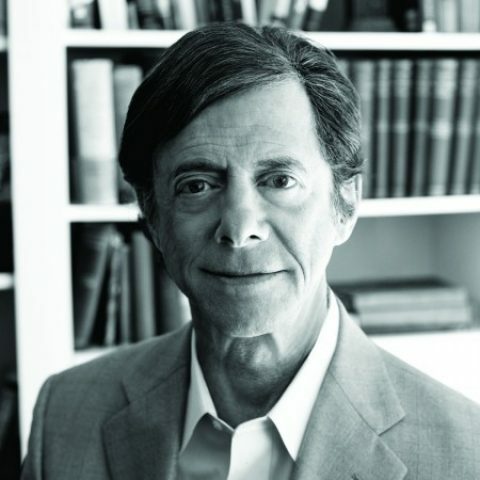 The section on independence is of particular interest because Peikoff discusses at length his earlier, mistaken account of this Objectivist virtue, drawing an important methodological lesson for understanding philosophical principles.